Bet you guys have heard of this company, Kanebo. They have a range of brands like freshel, kate etc. I've received my products from kanebo cosmetics company last 2 weeks. 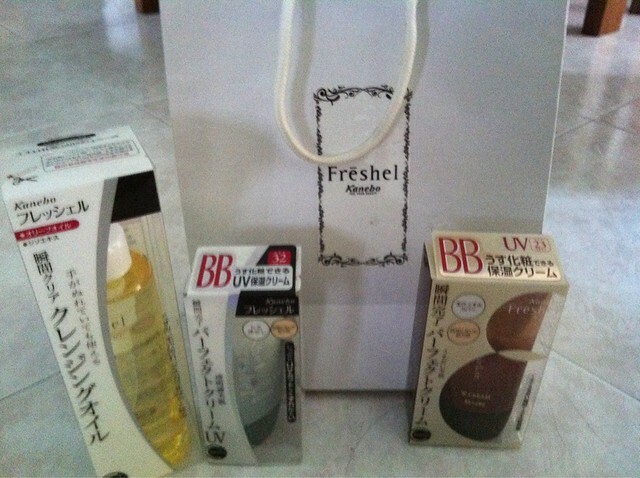 So, from the picture u can see that I'll be talking on freshel, one of the few japanese skincare companies to produce BB creams and has achieved outstanding reception with its launched. This debut launch, with two new BB creams coming together, will definitely be a good seller in this market. - It encompasses optmial texture,color, to accompany its skincare functions, taking close considerations to Asian's humid climate, women's preferred skin tone and their sensitivity towards fragrance. It is known to have vitamin C in their bb cream. What's the difference between the blue and the bronze bb cream? - Top seller in Japan! I tried on my skin, on two different sides! I really can feel the differences! 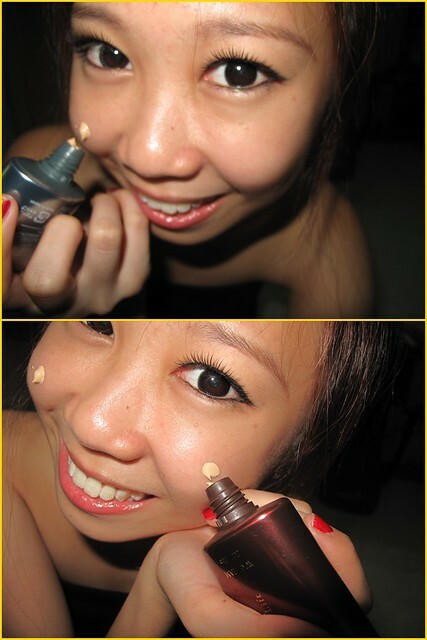 The cream is no different from other bb creams but I can feel the difference on my skin. The blue one has a bit of fruity smell and I use this for my school makeup recently! 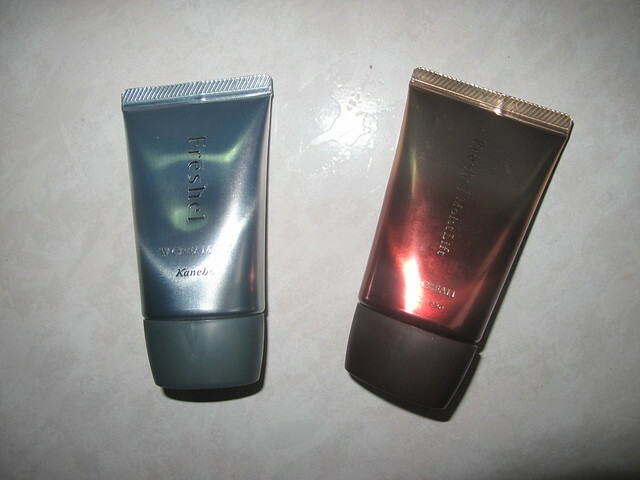 While for the bronze one, it really hydrates my skin! 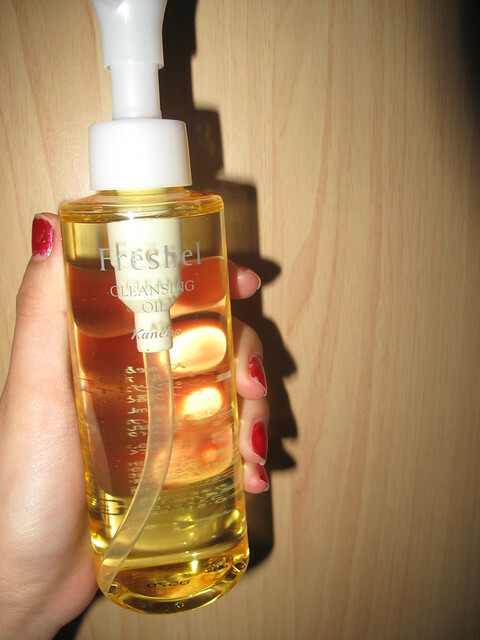 good for people who have dry skin..
Do u know that cleansing oil removes ur makeup more thoroughly? It may be oily, but look! A very gentle rub and its gone! The last step: I used cotton bud and wipe it off. No strength needed & it's gone! Yay cheers for this cleansing oil! 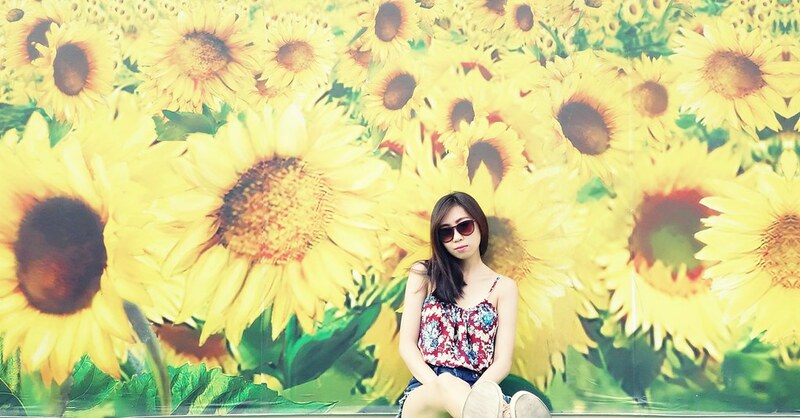 Good products shld be shared and im sharing with u girls now. Catch them in stores k ! NOW U CAN GET THEM FROM WATSONS & Enjoy 30% savings! The below 2 products are selling at $39.90 instead of the UP$57.00. Promotion runs from 9th June to 27 July at the following stores only.